Our oncofertility program brings together experts in cancer and reproductive health. Our experts in women's health collaborate to support each woman's personal health goals. John Moroney, MD, is an expert in gynecologic cancer diagnosis and treatment. He is actively conducting clinical trials of promising treatments for these cancers. Our team includes expert gynecologic oncologists, pathologists, radiologists, radiation oncologists, medical oncologists, nurses and physician assistants. Because communication between these specialists is vital, the entire team meets weekly at our tumor board to share information, updates and insights. That leads to the most effective — and often groundbreaking — treatments for our patients. We communicate these discussions with our patients’ local physicians to make transitions seamless. Many new treatments for gynecologic cancers, including specialized treatments such as HIPEC, a form of intraoperative abdominal chemotherapy, are available to our patients. 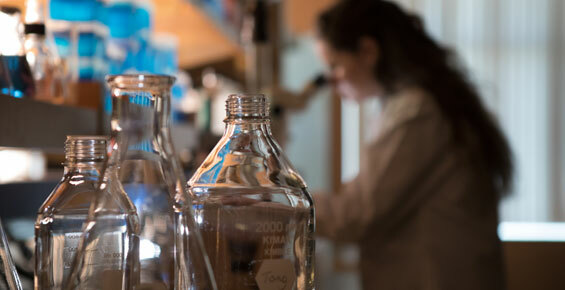 Our comprehensive array of clinical trials also offer unique opportunities to our patients. In fact, we are a lead academic site for the National Cancer Institute's (NCI) designated U10 grant. We are one of the key participants in NRG Oncology and the NCI National Clinical Trials Network (NCTN), which does more gynecologic cancer research than any other organization in the United States. Besides medical advances, experts at UChicago Medicine provide women with the resources and support they need through our supportive oncology program and the Program in Integrative Sexual Medicine (PRISM) for women and girls with cancer. We realize that care doesn’t begin and end with medicine alone. It also includes comfort, compassion and collaboration with our patients and their loved ones. 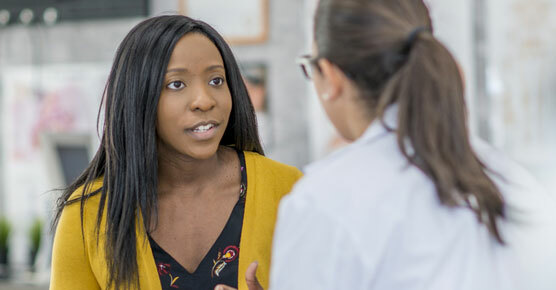 Our gynecologic cancer prevention experts provide comprehensive and personalized care for women at elevated risk for endometrial (uterine) cancer and ovarian cancer.